Browse our galleries to explore the possibilities and discover how Century Cabinets can help take your vision and turn it into the room of your dreams. Cabinets are the focal point of a kitchen – your kitchen’s furniture, and they should be built to last with a design that represents your personality. 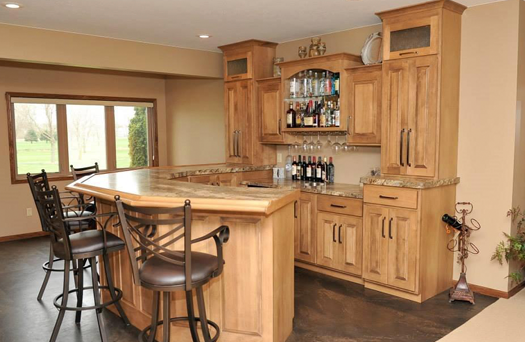 Click here to visit our kitchen gallery! We provide solutions for your bathroom, large or small, with the same skills applied to kitchen design. With available space sometimes measured in inches, it’s important to account for function and comfort. 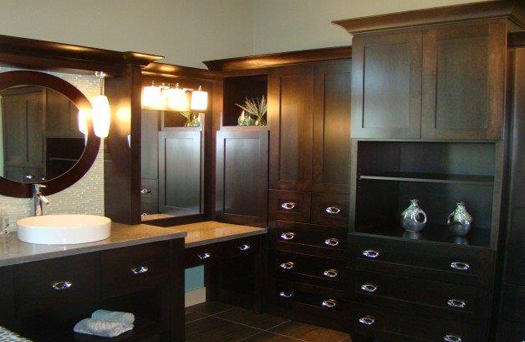 Click here to visit our bathroom gallery! 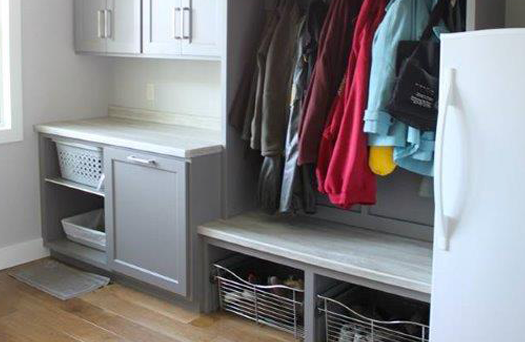 We can solve your storage challenges in any room of your home: mud room, studio, entertainment center, home office, breakfast nook, laundry rooms, etc. We can customize design solutions to fit your needs.